The Internet and Mobile Association of India, the industry body at the forefront of representing social media companies ahead of elections, has told the Election Commission that social media companies have brought down the time taken to respond to violations reported under Section 126 of the Representation of the People Act (RPA) to 2 hours from 3 hours earlier. 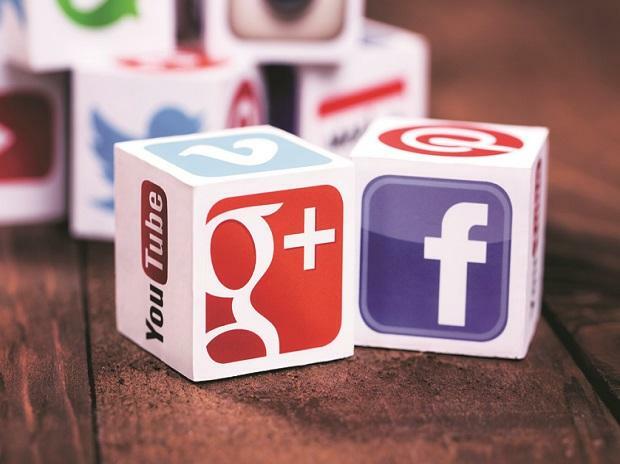 The IAMAI, which represents companies such as Google, Twitter, Facebook (including WhatsApp) and others, had come up with a voluntary code of ethics for social media companies which will be in force till the end of Lok Sabha elections 2019, which are scheduled to begin on April 11. "These valid legal orders will be acknowledged and/ or processed within three hours for violations reported under Section 126 as per the Sinha Committee recommendations. All other valid legal requests will be acted upon expeditiously by the companies, based on the nature of reported violation," the code had stated. In a letter dated April 7, a copy of which was seen by Business Standard, IAMAI said that while the time taken to acknowledge violations had been reduced by one hour, it requested the EC that the "3-hour timeframe consistent with the Sinha Committee recommendations remain in place — to ensure that Participants have sufficient time to acknowledge and/or process violations in all instances". "Further, where the Participants require further clarification or additional information (e.g., if the request lacks specific URLs, involves large volumes, or does not follow lawful process), IAMAI proposes that in such cases, the time period be suspended from the time the request for clarification or additional information is made until such time that clarification or additional information is provided, at which point the time period would begin to run again," IAMAI said in its submission to the EC. Section 126 of the RPA also places an embargo on the publishing and airing of content which is likely to affect the election, 48 hours before the election. An ongoing public interest litigation in the Bombay High Court has asked that the 48 hour embargo be applicable to social media companies as well. The problem is a complex one given that several states in India are scheduled to vote in different phases, and blocking ads at a constituency level may not be easily possible.